For every swanky bar that pops up in the city, there’s a modest hidden watering hole that relies on word-of-mouth recommendations for a steady stream of regulars. 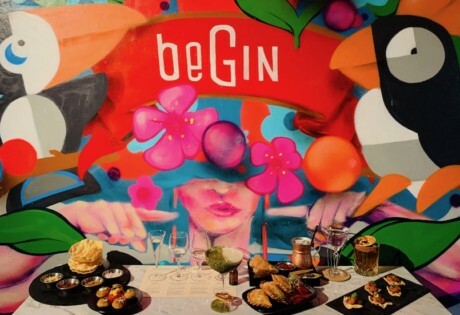 We’ve sussed out the best hidden bars in Singapore that are replete with excellent service and quality drinks behind that shroud of secrecy! Psst…if you like this, check out our story on hidden restaurants in Singapore. You’ll find this medieval pharmacy-themed bolthole on the third floor of British-style gastropub Oxwell & Co, with a hidden door that leads to a private dining room. A secret spot for just 12 lucky souls, the interior is all lush emerald green and dark wood, with moody vintage odds and ends collected from all around the world; the shelves are lined with antique-style bottles containing house-made concoctions that promise to ‘treat all that ails you’. To enter the underground lair of Luke Whearty, Operation Dagger’s leading bartender, you first have to walk through a dingy, dark stairwell that’s marked by a scrawl of a curious rectangle and upside-down crown. Locating one of the World’s Best Bars isn’t an easy task, but it’s all worth it once you’re within its artistic interior – think clean, minimal furniture and an art installation-esque cloud structure arranged from thousands of overhanging bulbs. 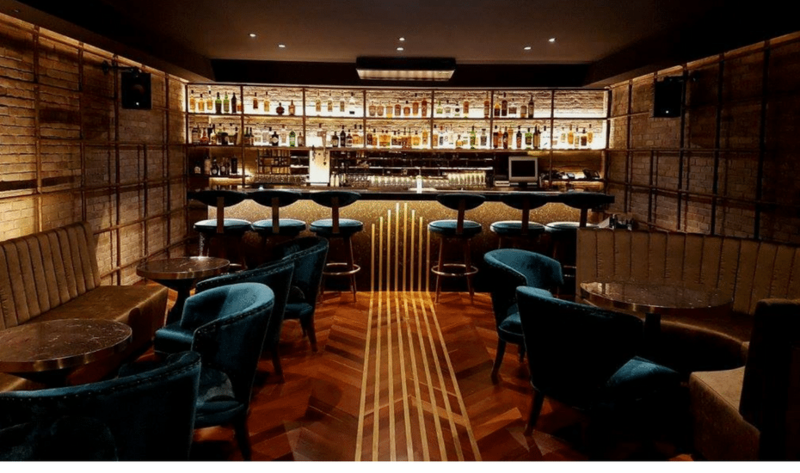 This cubbyhole of a speakeasy offers a tightly curated menu of interesting concoctions, like The Egg, made with salted egg yolk liqueur, as well as an omakase, which comes with six different cocktails and some bar snacks. 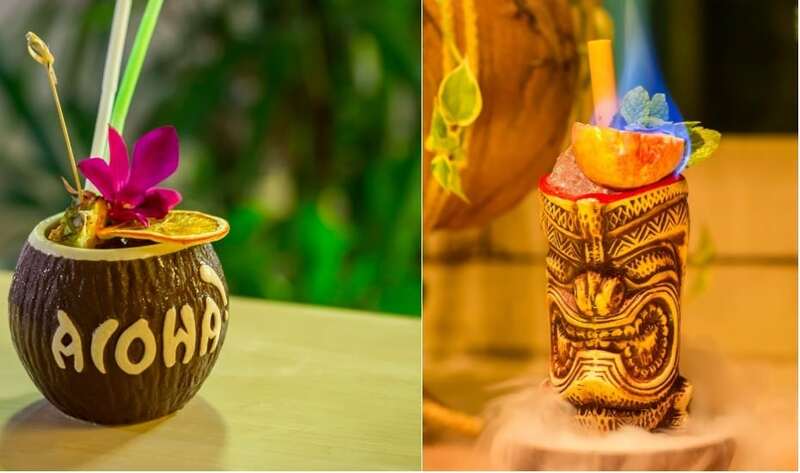 We bet you’ve walked past this adorable tiki bar on Amoy Street a billion times … without even noticing it. Well, CBD lunch-goers will know this Hawaiian eatery serves up authentic and super fresh poke bowls. But by night, Aloha Poke shape shifts and turns into a fun little tiki bar complete with kitschy coconut cups filled with flaming cocktails. In the land of countless rooftop bars, this one goes underground. 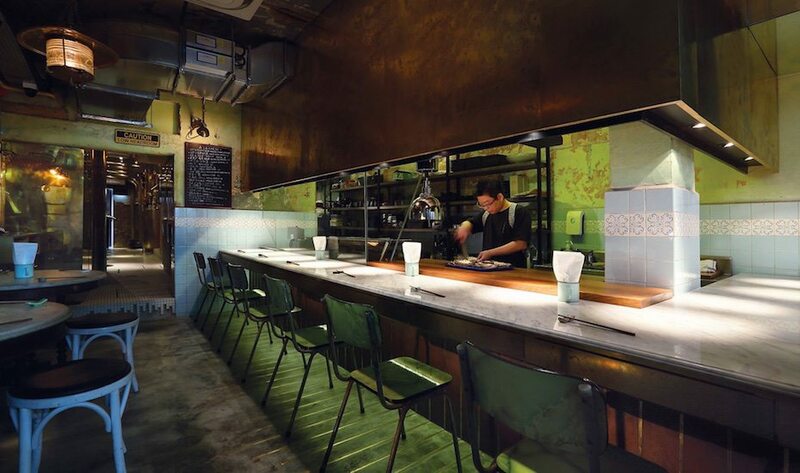 Spot Coriander Leaf Grill, an Asian-style charcoal grill restaurant at 12 Ann Siang Road and make your way downstairs. 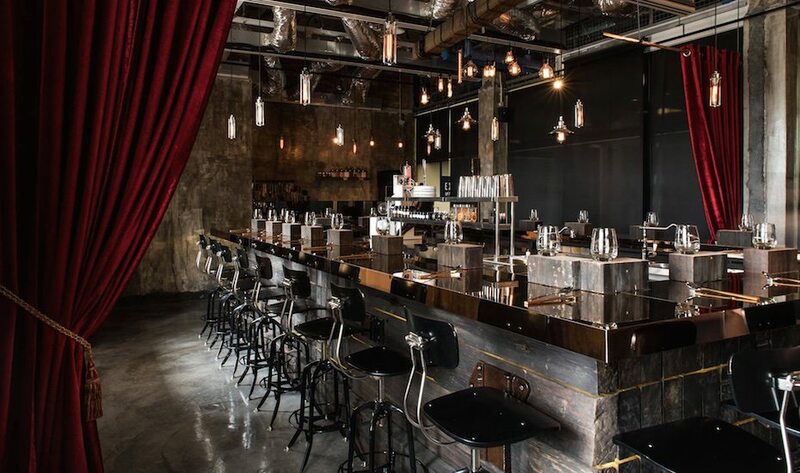 This dimly lit watering hole muddles industrial style decor with old world luxury – so expect brick walls, plush velvet armchairs and glossy marble tabletops in a moody setting. 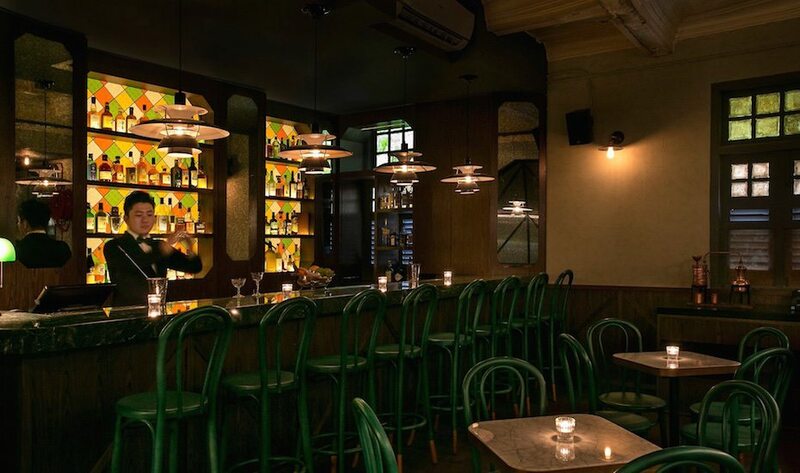 For this discreetly located bar, just bring along the core clique (sorry friends of friends). To get into this 10-seater pub, first make your way to Crackerjack. Step 2: Hunt down an unassuming white door with an overhead lamp and minimalist signage in the back alley. Go past the second door and into a cosy concept bar – such secret society vibes. If you’re in love with their exotic concoctions, better relish every moment of it – the drinks are rotated every few months. Right now, the bar’s going after the name Magnolia and is rocking a New Orleans vibe. Catch it while you can. This hidden hole-in-the-wall cafe might surprise you. Saunter down Gemmill Lane and when you spot a rusty metal door, you’ve made it. 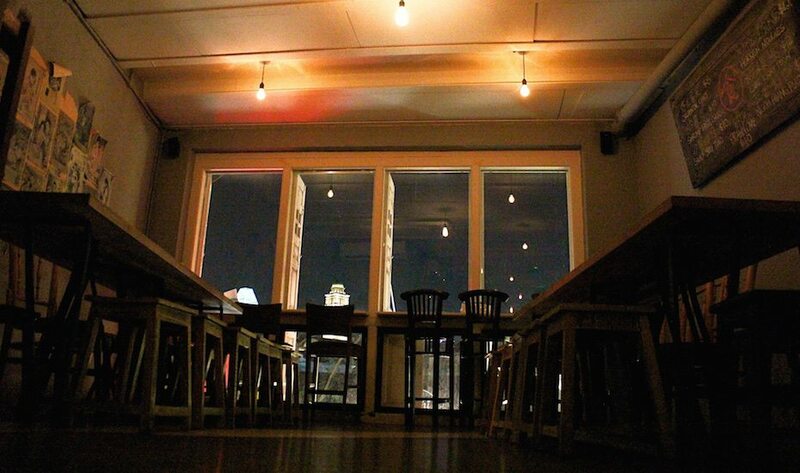 The hunt is worth the effort if the thought of homely boozy cafe piques your interest. Apart from a lovely wine collection, they also serve the usual suspects – classic cocktails, ciders, gin and whisky. Better be quick if you want to snap up that cosy couch for your gang. Stylish, modern bars are a dime a dozen in this Singapore – but where do you go for a simple pint (and a low-key evening) around the city? One venue that ticks all of these boxes, Mr Punch Public House, is a ‘hidden’ gastropub at Mint Museum of Toys on Seah Street. 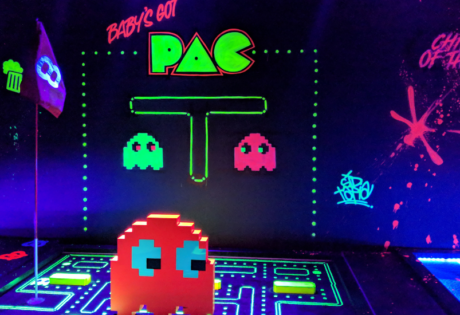 Peek into the museum’s basement, and you’ll find decades-old enamel posters on the walls, one intriguing menu and drinks named after 1900s puppet shows – which you can find out more about in the museum. 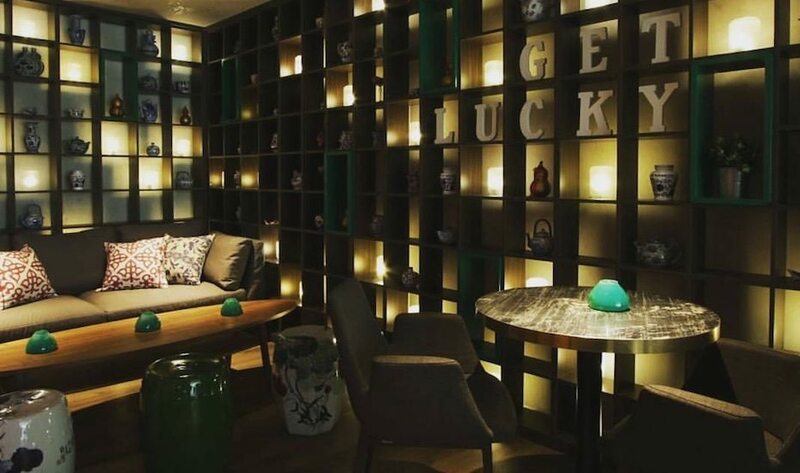 Both a café and a cocktail bar, Maison Ikkouku is where you will find all the trendiest peeps. Owned by Ethan Leslie Leong – the creator of Asia’s most expensive cocktail “The Jewel of Pangaea” (it was $35k a glass!) – you can bet your bottom dollar any concoction’s gonna be uh-mazing. 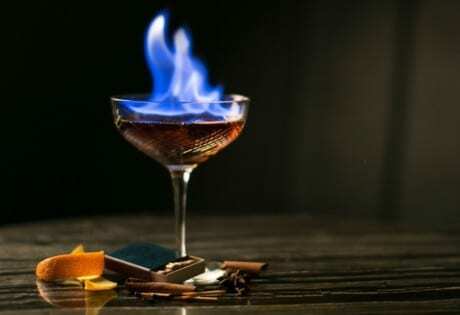 Go loco for coco with their impressive chocolate flambé-tini that’s served with toasted marshmallow and cookie roll. While the gold-accented interior may insinuate upmarket (pictured above), Gibson is far from a formal, stuffy bar experience. 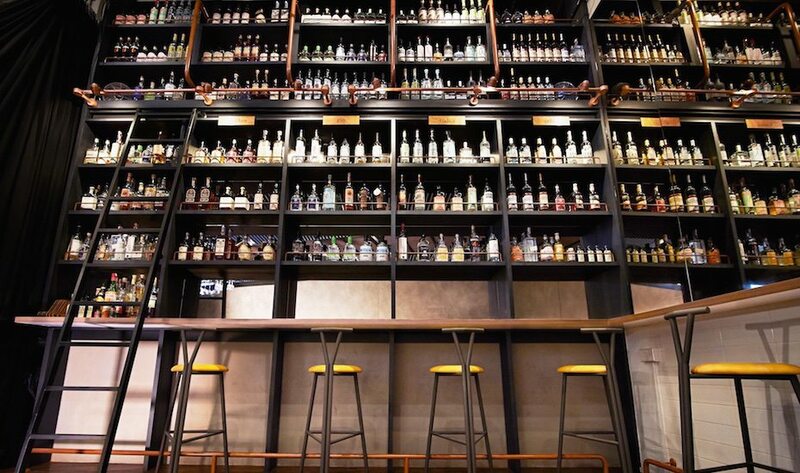 Gibson prides itself on its wide selection of potent tipples in its drinks menu, pleasing even the most discerning drinker. Cocktails aside, Gibson also lets you enjoy a modest selection of raw seafood dishes like the scallop crudo. “Speakeasy” is a description thrown around a lot these days, but The Other Room is probably one of the few bars we’ve found that is really hidden away, with only the scantest online presence. This “drinking house for the discerning” offers expertly crafted cocktails that pay homage to classic drinks while adding contemporary twists. Holding court behind the bar is Master Bartender Dario Knox, previously of FOC. Eastern and Western influences come together in exquisitely crafted cocktails in this snazzy new addition to Amoy Street’s bustling bar scene. Head bartender, Sugar Ray Ruban, works his magic behind the bar, creating popular classics as well as unique concoctions like the cheekily named Sake My Cucumber. Hungry? Not to worry, Le Binchotan also offers izakaya-style dishes that marry Japanese ingredients with French culinary techniques. 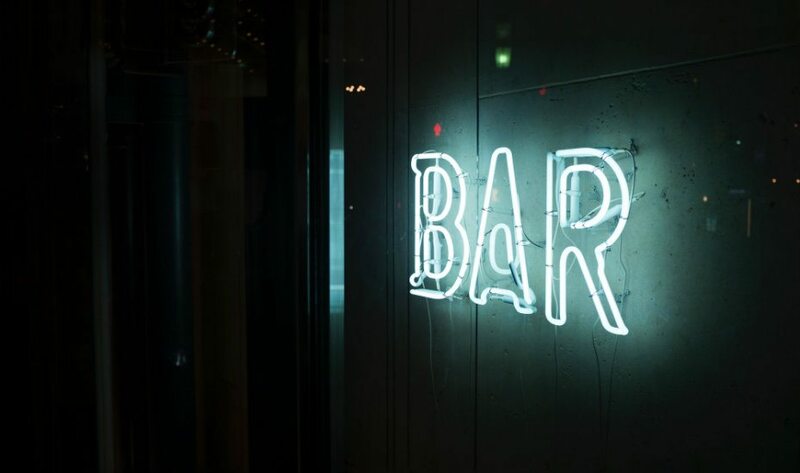 No fancy-schmancy gimmicks, no flamboyant concept, no secret passwords for entry; this is one fuss-free dive bar to simply enjoy a drink with your gals and mates. Helmed by the trusty hands behind Jigger & Pony, Gibson and Humpback, The Flagship is all about rock & roll and whiskies. 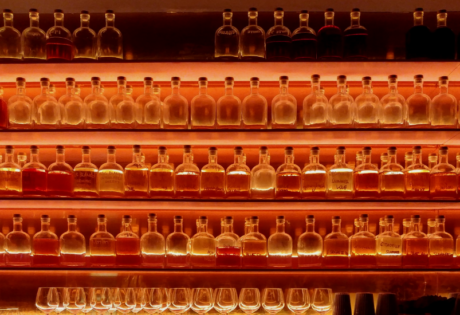 With their ongoing happy hour from Monday to Saturday, 5pm-8pm, there is no reason not to try out their prized collection of whiskies. Behind a 70-year-old mee pok stall – which opens in the day – is this grungy open-concept yakitori restaurant-bar run by chef Asai Masashi, who whips up some stellar grilled bites featuring chicken. If you’re here after the mee pok stall has closed, get into the establishment via its unassuming entrance (look out for its easy-to-miss gold lettering sign) at the open-air carpark. Otherwise, you can make your way from the front; just venture in. 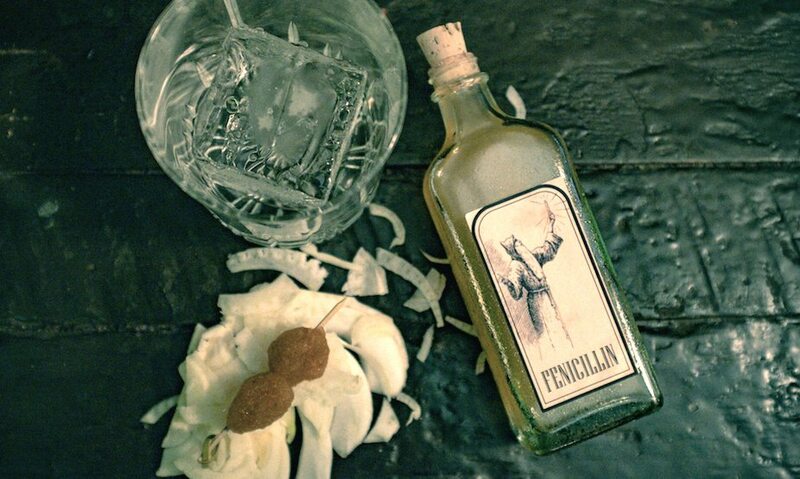 Drink-wise, expect playful Japeritifs concocted by Stefan Ravalli of The Library. Beside the cashier of Uma Uma Ramen is a curtained door. Through that door is a flight of stairs, and at the end of it, you’ll find The Horse’s Mouth. This small izakaya bar has got their technique down pat – watch wide-eyed as the pros mix some classic drinks – and it’s not the least bit intimidating. This is not your regular kopitiam drink stall. 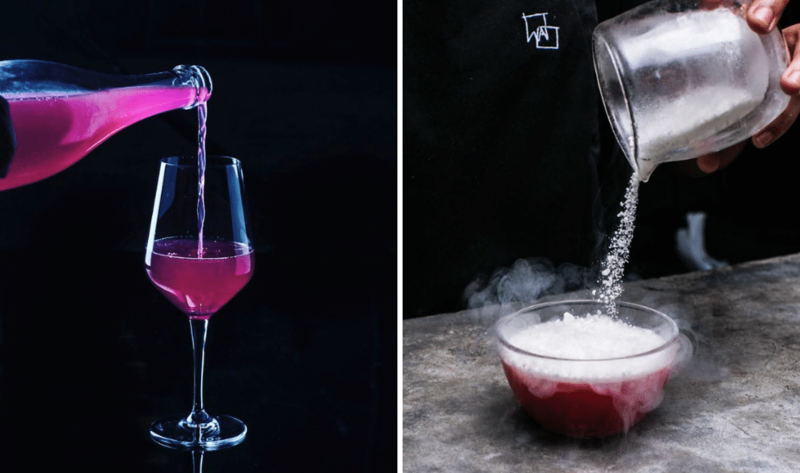 It’s a cosy bespoke cocktail bar opened by former Jigger & Pony bartender, Sam Wong. The lack of a menu gives you free reign to order anything you want. And yes, before you ask, Sam incorporates local flavours from the likes of soya bean milk, Milo, and chin chow into his cocktails soon. Psst: Sam was our favourite bartender at Jigger & Pony, so this one, located on the second floor above a shophouse, is worth checking out. If The Merry Men on Robertson Quay has gotten too mainstream (or crowded) for you, head to their more obscure sister, the Mad Men Attic Bar. Getting here is a wee bit difficult – look out for the alley along North Canal Road, find the glass door at the back of the restaurant, and take the elevator up to the fourth floor. But when you do find it, make sure you try their black forest mojitos and chilli cheese dogs – they’re nothing short of awesome. Don’t be fooled by the boarded up shopfront that’s littered with random scribbles. Push the door open, and you will see Bitters & Love is very much alive and no longer under renovation. If you like the unusual, try the Kaya Toast – real kaya included, with a pour of rum, and a dash of Tabasco. 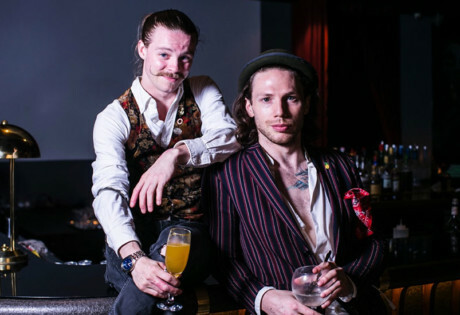 Or just throw out the menu while you’re here; the boys at Bitters & Love will concoct something from the drink profile you provide. Plus, a whimsical food menu makes sure you’re never bored of this place, ever. Sans PR fanfare and signage out front, 28 Hong Kong Street is notorious for snubbing the system in the most radical way when it first opened its doors. 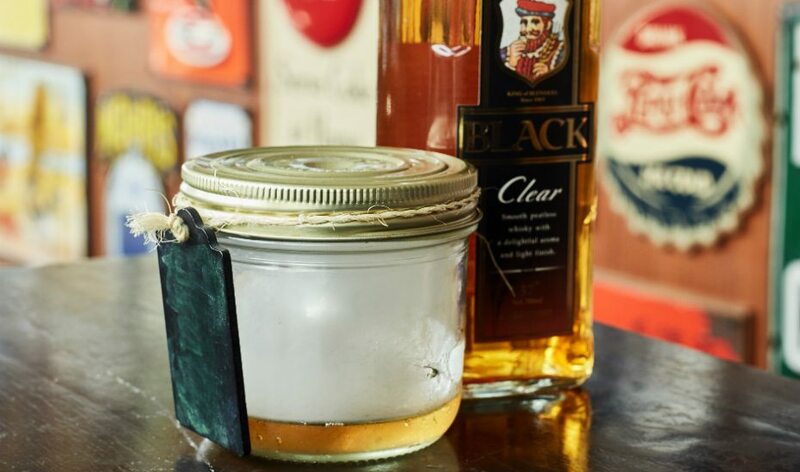 The talented folks behind this award-winning speakeasy certainly know how to craft fine cocktails. Original signatures include Five Foot Assassin (the bar’s playful twist on the frozen daiquiri and homage to Phife Dawg of a Tribe Called Quest), and an excellent negroni. Save some room for their stellar bar bites; the truffle mac and cheese balls are worth all the calories. Nothing brings out the speakeasy sleuth in us like sussing out new hidden bars. 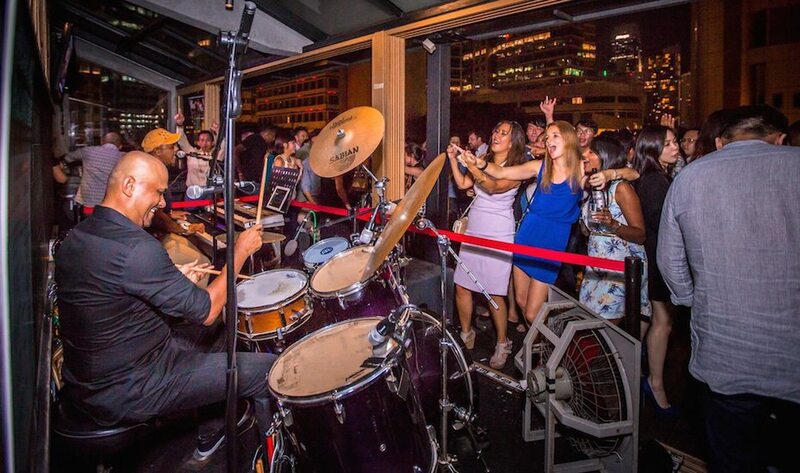 The newest of which, Lucky Bar, has just opened on the rooftop of Full of Luck Club. Like the main restaurant, the bar serves authentic Cantonese cuisine along with cocktails that blend Eastern and Western flavours. The bar is only accessible from a secluded alleyway behind Full of Luck Club. Oh, and we just love its whole Wong Kar Wai-esque feel. You may know IZY for its refined, contemporary versions of Nippon comfort food and indulgent eight-course omakase set ($120), but did you also know that this snazzy izakaya also has a secret bar hidden at the back? Cache stocks a range of beautiful tasting wines, but when in Rome (or Japan)… order a bottle of sake or Japanese craft beer. Kanpai! Inspired by 1920s speakeasy bars (Great Gatsby themed parties, anyone? ), the old-world charm here is unpretentious; a real diamond in the rough. Spiffy Dapper is situated on the second floor of an undisclosed shophouse on Amoy Street – we had trouble finding it despite having directions! Cocktails range from classics and fun mixes alike and start from $18. A Japanese eatery by day and a bar and liquor store by night, The Secret Mermaid counts over 45 spirits in its booze library, and most of them come from small-batch distillery with names almost unheard of, like gin from New Deal Distillery and whisky from Pinckney Bend Distillery. It’s all about the thrill of discovery here, so go for the tasting flights and up your booze knowledge. Sure, it’s not technically a “pub”. 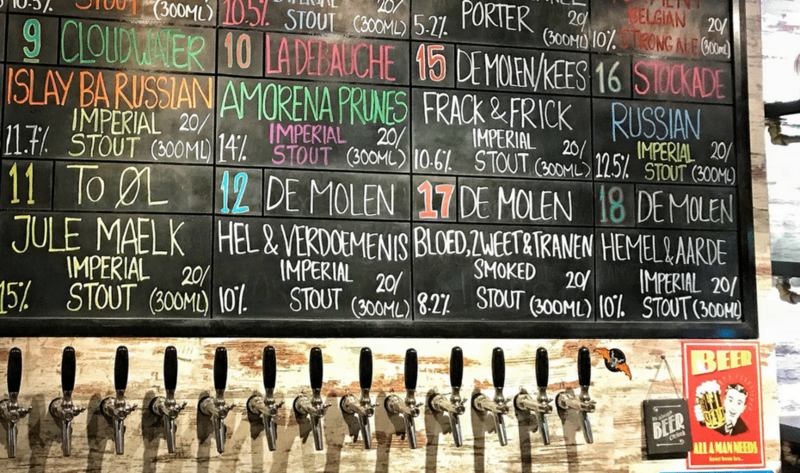 But if you’re loitering on Amoy Street and find yourself craving a divine burger and a cold one – this hidden burger place has unique beers on tap. Skip over to Gemmill Lane (back alley) and you’ll bump into a few monochrome doors. Keep an eye out for a neon burger sign – that’s your door. A quick walk down a curtained corridor and you’ve found the perfect pre-gaming joint. So you think you know craft beer?